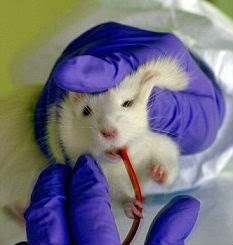 Animal experimentation is the use of non-human animals in experiments. The types of studies on animals include: biomedical research, product testing, military and training research. The researchers all around the world use animals to examine or develop anything from cleaning cosmetics, products, agrochemicals, industrial chemicals, pharmaceuticals and food additives, pet foods and products with alcohol or tobacco. At the same time animals are being utilized to examine dangerous gases, explosions injuries, decompression illness, burns and filings to assess new guns. Among the types of animals used, there are rats, cats, mice, dogs, rabbits, fish, birds, primates and other animals. 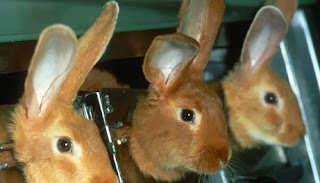 The sorts of animals that are mainly used for experimentation needs are rats, mice and rabbits since they are effortless to control, they breed without difficulty and their maintenance is low-cost. Some experts execute tests on animals. Nevertheless, some individuals mention that this is terrible and unnecessary. In these modern times there are many studies that conduct on animals. 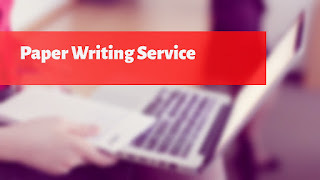 The greater number of researchers believe that it is necessity and there is no other way. Nonetheless, there are numerous persons who oppose this. Such experiments have a bad influence on animals. That is why special organizations are against experiments on animals. Animals have the right to be treated as beings of value in themselves. This concept must be applies in order to assure the end of rudeness to animals. Animal testing don't properly forecast how hazardous a drug will be in humans. On the other hand, drug investigations on animals really don't secure persons from unsafe medications.